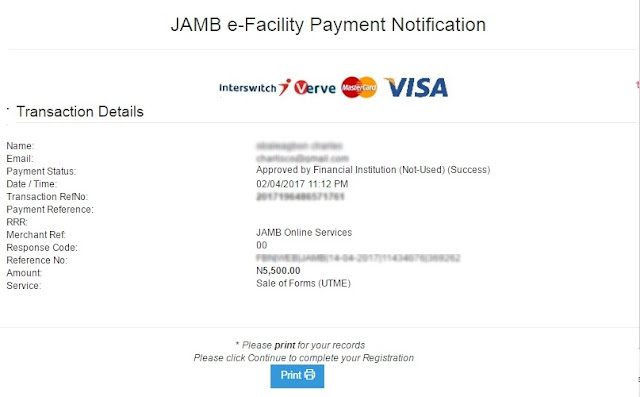 Below is the step you take, if your bank account was debited and your jamb payment status is still showing pending. 1. log into your jamb profile account, by typing in your username (email address) and password then click on login. 4. Click on pay now to re-activate the payment. 5. The next page should show you your Payment Status (Approved by Financial Institution) as this indicate the online payment is now successful. 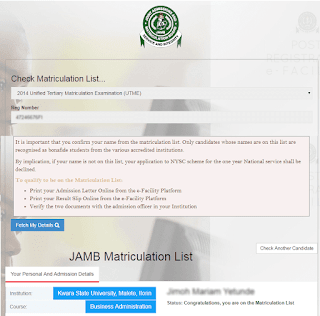 due to network error, i was debited twice for jamb change of admission letter, i.e. 10,000 x 2 = 20,000. please, is there anything i can do to regain the lost 10,000? Did u later get a solution and how pls? I paid mine for like a month now but still haven't got any mail from jamb. Please what can I do about it?